It’s the world’s largest civil protest, and young people came out en masse. Meanwhile, media coverage of the event was minimal, despite a crowd that equaled the one at the inauguration. As Americans today mark the 40th anniversary of Roe v. Wade, the leader of a secular campus outreach program that helps students heal from abortion trauma says procedure leaves emotional scars. 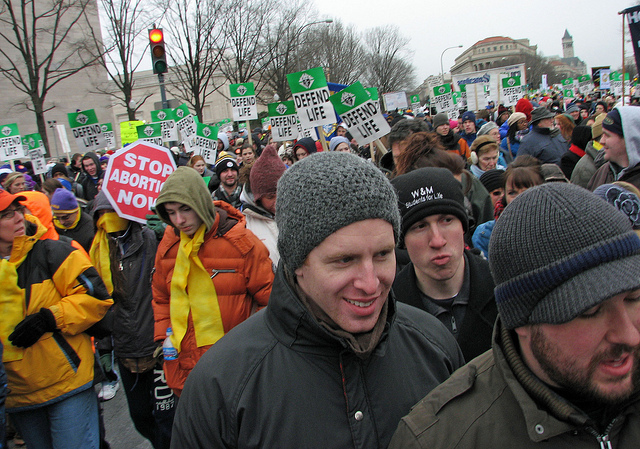 College newspapers ignore pro-life students’ efforts during 40 Days for Life observance. 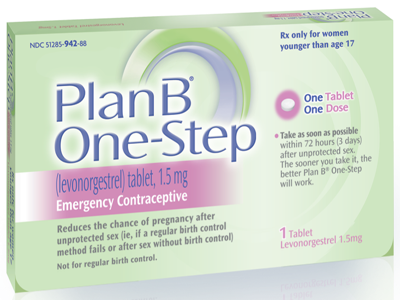 Critics argue that disbursing Plan B through a vending machine trivializes a drug with life-ending potential. University President William Rudd responded to concerns that underage students may use the machine.